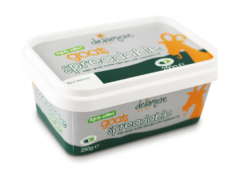 Delamere Dairy’s goats’ butter is churned from the cream that is skimmed from fresh goat’s milk. 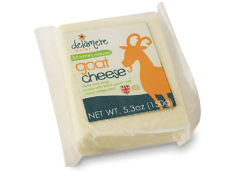 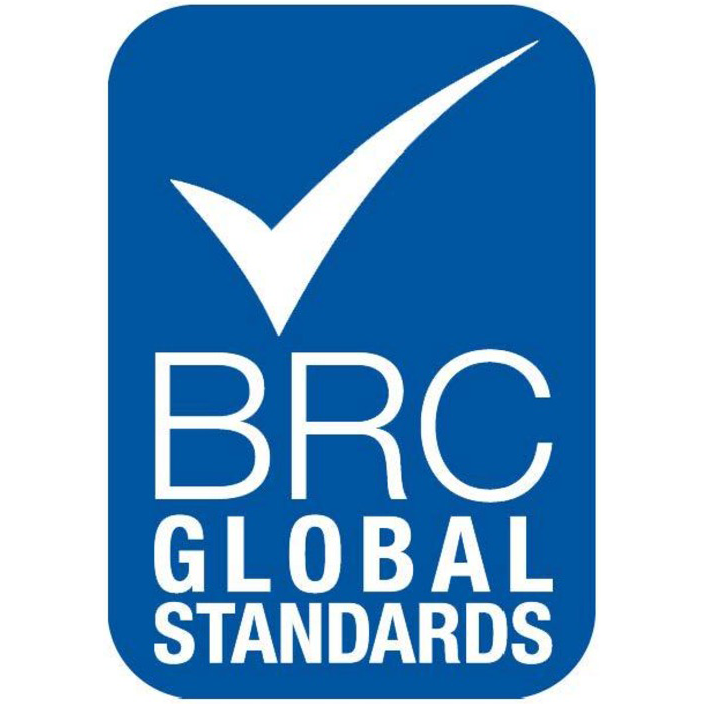 Deliciously mild, it can be enjoyed by those looking for an alternative to cow’s butter for health reasons, or people simply looking for something special to add to their basket. 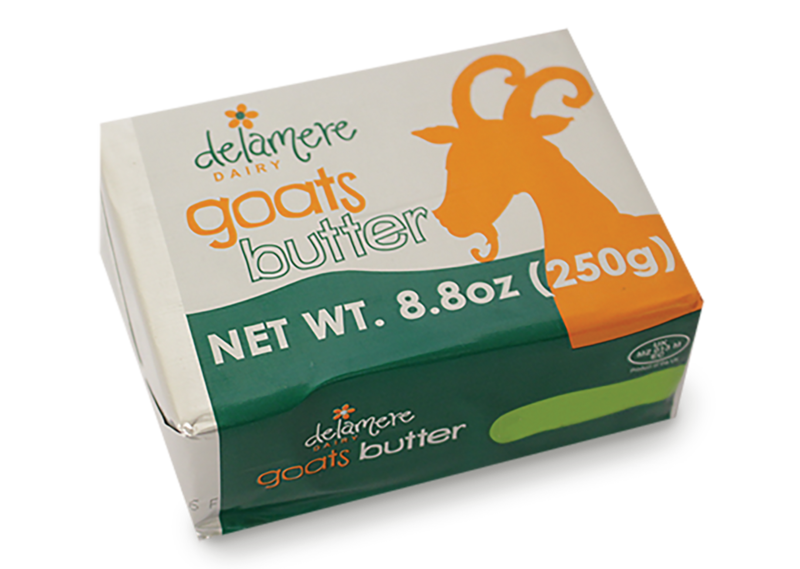 Goat’s butter can be used in just the same way as you would use ordinary butter, spread on toast, melted in a baked potato or as a cooking ingredient.